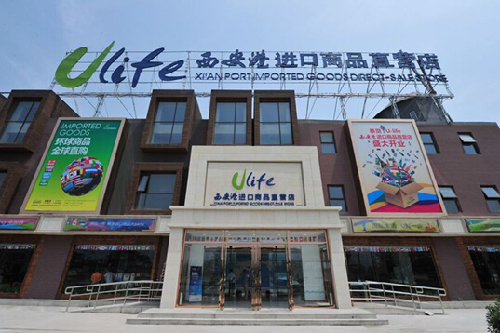 Ulife Xi’an Port Imported Goods Direct-Sale Store opens on Sept 22, itl.gov.cn reported. 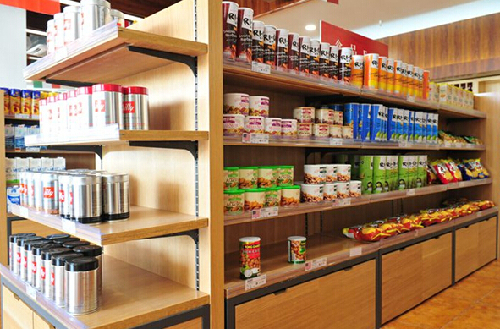 Occupying 4000 square meters, the store mainly sells imported food, wines, personal care and infant products. Currently, over 2000 kinds of products are available at the store from Australia, Spain, France, and Germany. Apart from its abundant choices, the store is also very competitive in prices. 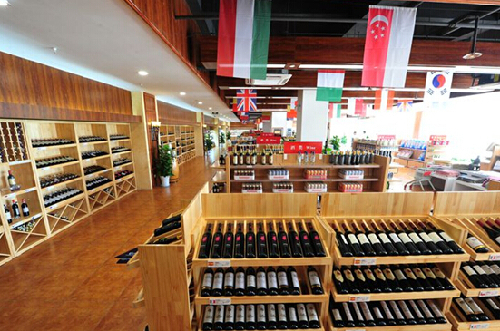 A bottle of wine that usually costs 38 yuan ($5.95) is priced as low as 12 yuan at Ulife. According to Jiang Libo, assistant manager of the Xi’an Port Investment and Development Group, the store insists on two principles for its products: the best quality and the lowest prices. Land-Maritime Trough Transportation makes it faster to ship to Xi’an. The logistics and storage costs were reduced by Xi’an Port’s cooperation has with other domestic ports such Ningbo, Qingdao and Tianjin. The stores’ prices are about 40 to 60 percent lower than previous prices. Take Australian milk as an example, the price reduced from 22 yuan per liter to 10 yuan per liter. ULife requires all products to have customs manifests, quality certificates and certificates of origins. This guarantees products can be traced and the rights of consumers protected. Ulife will adopt a new model that integrates online commerce and offline sales. The online sales will begin trials by October, when consumers will be able to order online or through Wechat (a popular instant messaging App). Xi’an Port E-commerce Innovation Park is under preparation and a modern service industry integrating commerce, logistics and supply-chain finance is emerging.